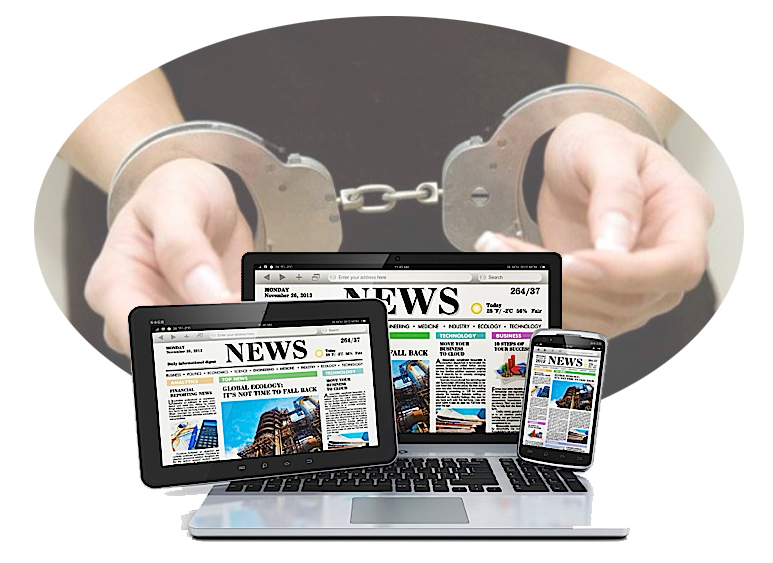 Kathmandu –Police today made public a person, who was arrested on the charge of his involvement in disseminating fake news related to Prime Minister KP Sharma Oli. He is Hari Prasad Manandhar, 46, of Harinath rural municipality-6, currently living in Kageshwori Manahara municipality-8, Kathmandu. He is editor of pathibharaonline.com. According to the Metropolitan Police Crime Division, Teku, action has been forwarded against editor Manandhar as per the cyber crime and punishment act after the Pathibhara Online.Com disseminated fake news against PM Oli. The Division also requested all not to disseminate such type of fake news.